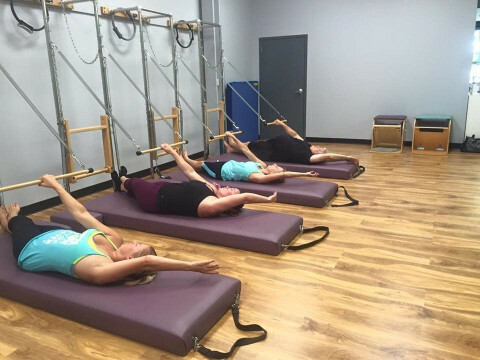 Click/tap here to find the best Smithfield, Virginia pilates studio for your needs! 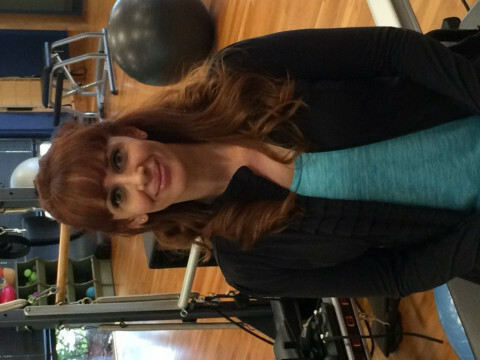 Pilates Arc classes: It will begin again after labor day, Every Thurs morning. All Classes $15 pay as you go no Lengthy Contracts. Highlights: Alleviating Back Pain & Back Strength Training, Zumba Classes, Gyrokinesis Classes, Private Pilates Classes, Strength Training, Senior Pilates Programs, Corporate Classes, And Capoieria-fit. Come see the SOFTER side of CrossFit Reanimated. We offer private, semi private, and group instruction on Pilates apparatus. Our group apparatus classes are limited to 5 people. All of our instructors have been certified through a 600 plus hour training program.